In 2010, Rajpal Yadav and MG Agarwal, owner of Delhi-based company Murli Projects, had executed an agreement between them where a loan of Rs 5 crore was given to the actor and his company Shree Naurang Godavari Entertainment. 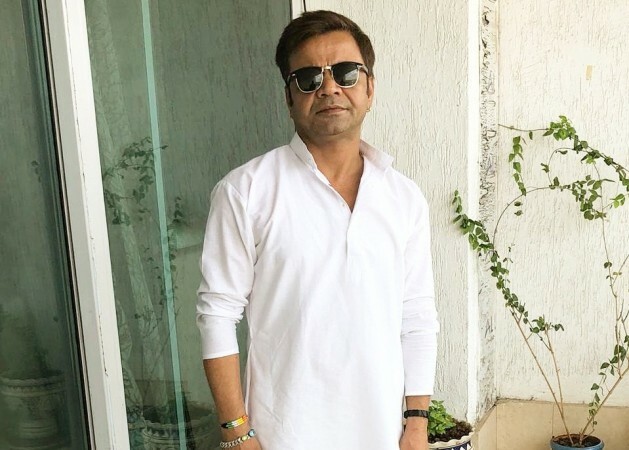 The Delhi High Court on Friday sentenced Bollywood actor Rajpal Yadav to three months of civil prison for failing to repay a loan of Rs 5 crore taken by his company to make a movie. Justice Rajiv Sahai Endlaw ordered that Yadav should be taken into custody and kept in the Tihar Jail. In 2010, Yadav and MG Agarwal, owner of Delhi-based company Murli Projects, had executed an agreement between them where a loan of Rs 5 crore was given to the actor and his company Shree Naurang Godavari Entertainment. The actor took the loan for his film Ata Pata Lapata, which was released in 2012. The film flopped at the box office, leaving the actor in financial troubles. The court had earlier given undertakings to Yadav where he had agreed to repay the amount to the lender when he was summoned on several occasions. In 2015, Yadav paid back Rs 1.58 crore to Agarwal and promised that he would pay the remaining amount in a month. But the actor had failed to do so. In 2013 December, Yadav had spent four days in Tihar jail for submitting a false affidavit in the case. Later, a division bench of Delhi High Court had suspended the sentence on his appeal.